Call of Duty: Black Ops 3 releases in under two weeks. For fans of the franchise, you're likely counting down the seconds until November 6th. To add more fuel to the burning ardor of your anticipation, two new trailers have recently been released. The first is the Launch Gameplay trailer - a strange name, but I guess it's specifically the launch trailer for the game that focuses on the gameplay. Watch explosions, people dropping from the sky, helicopters shooting missiles, and flamethrower-wielding soldiers to the silky smooth tunes of Mick Jagger. The second trailer is for those of you who are either getting one of the Call of Duty: Black Ops 3 Collector's Editions (in three flavors: Juggernog, Hardened, or Digital Deluxe) or are in the mood to be enticed into getting one of them. It's for the Zombies Bonus Map (entitled "The Giant") included as part of the package of the Collector's Editions. It will also be included in the game's Season Pass. 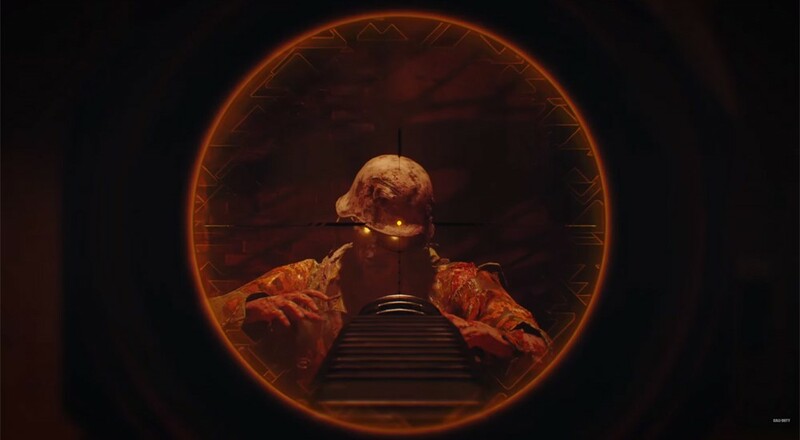 "The Giant" picks up where "Origins" left off in the Zombies story and is set in a WWII-era research facility. Call of Duty: Black Ops 3 will release on PS3, PS4, Xbox 360, and Xbox One with 2-player local and 4-player online co-op. It's due out November 6th, 2015. Page created in 0.3050 seconds.